From loaves and fishes to raising Lazarus from the dead, Jesus Christ performed countless miracles during His mortal life. 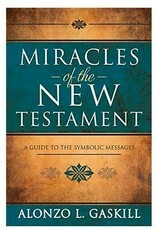 Whether you are a student or teacher of the gospel, you’ll enjoy Alonzo Gaskill’s compilation of the history and symbolism behind each miracle. With deeper understanding of the New Testament, you’ll find a more profound testimony of the Savior’s role in your life. 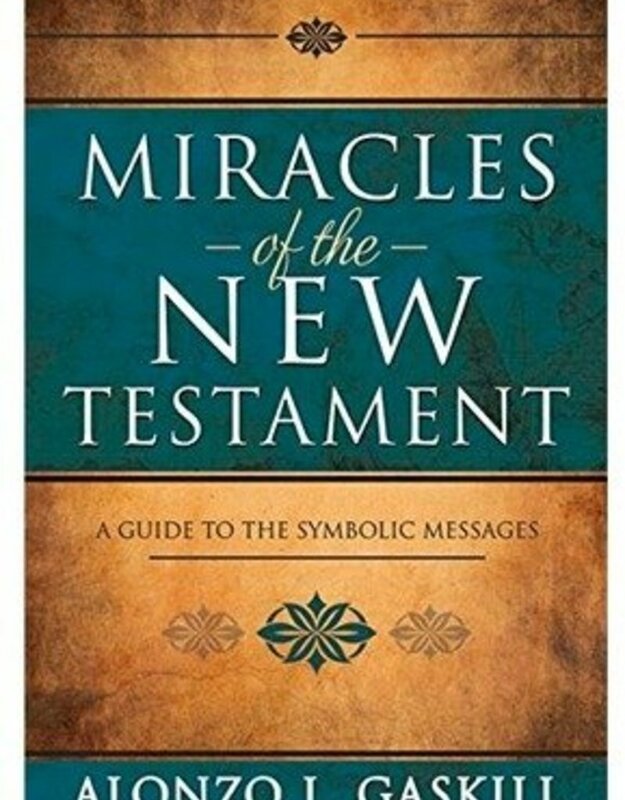 A wonderful book that compliments our Come Follow Me study that helps to enlighten Jesus Christs miracles and their personal meaning in our lives. It has given me a lot of food for thought opened up the bigger picture and a better appreciation of What my Savior is trying to teach. A really enjoyable in depth read that is so easy to understand giving background, symbolic meaning to the miracles performed. I cannot recommend it enough for expanding your study and comprehension of what Christ was doing.